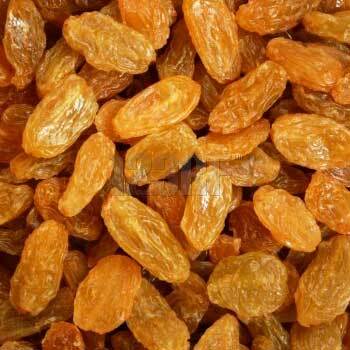 Yellow Raisins are one of the important ingredients of any baked product. We as a reputed exporter of Yellow Raisins, provide quality raisins that are prepared from premium varieties of grapes. Our Yellow Raisins are known for their taste and high nutritional values. Sizes available : As per Requirements.